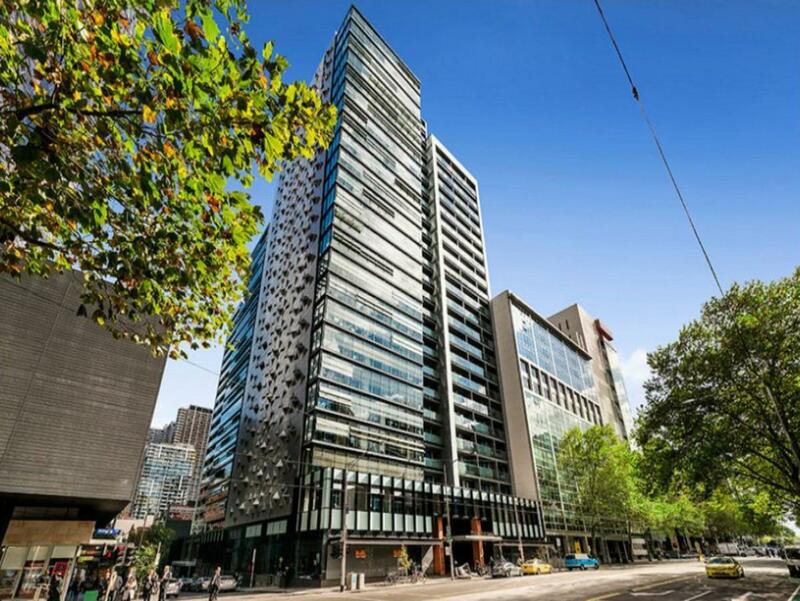 2007/350 William Street, Melbourne 3000 VIC is a unit with 1 bedroom and 1 bathroom. It was last sold in 2014 for $260,000. 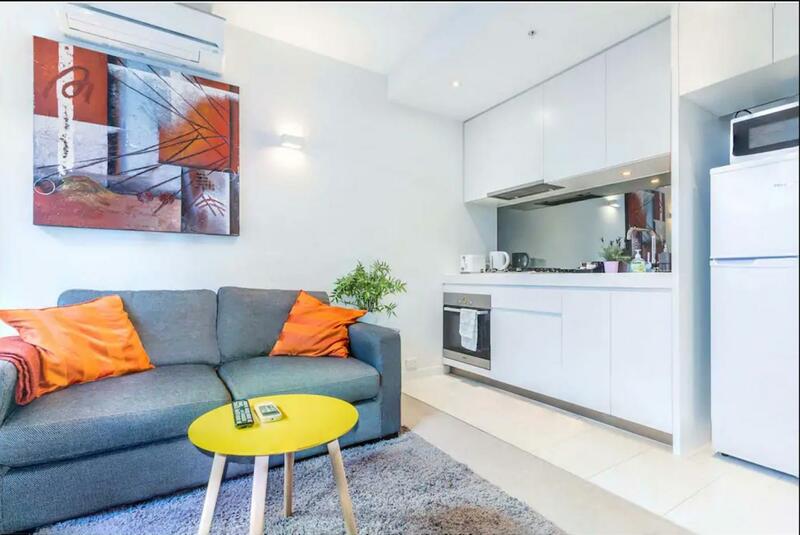 Thinking of selling 2007/350 William Street, Melbourne? Get a Free in-depth market appraisal from a realestateview.com.au partner agency. 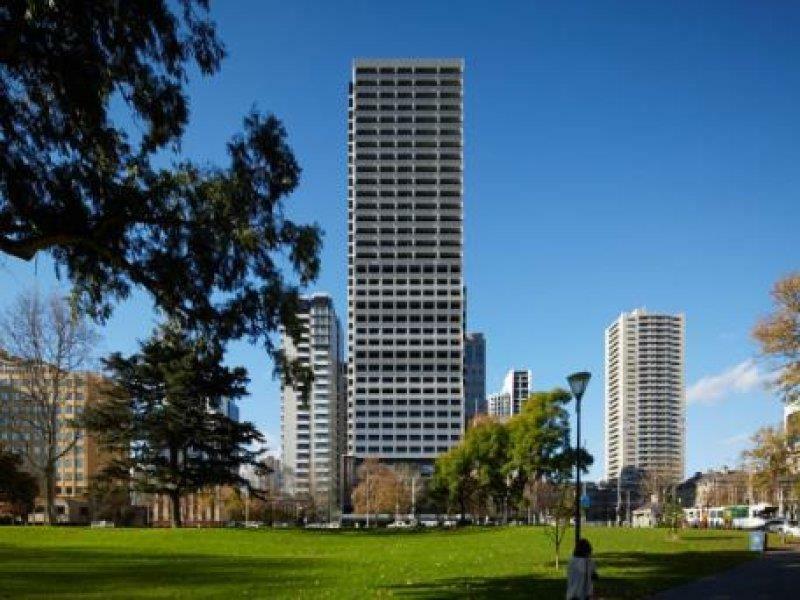 Take a virtual stroll through the local neighbourhood close to 2007/350 William Street and see some intriguing statistics about this pocket of Melbourne when viewed with the rest of the suburb. The homes around this address are full of Millennials. This neighbourhood earns about the same weekly income as most other parts of Melbourne.